This is a question that a client recently asked me. The answer is, well, it depends. It depends quite often on what your circumstance are. If you are relocating, then your timing will certainly be different than if you are just looking to downsize. So let us put the reason aside and ask, when is the best time of year to list your home. Many agents will say that anytime is a good time. Well there is some truth to that. 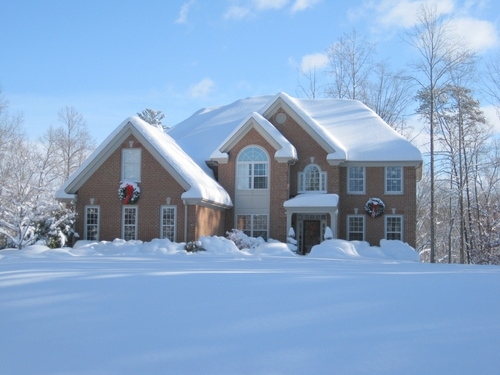 In the winter we have less inventory, however we also have less buyers. In the spring, our market takes off, more inventory and more buyers. In the summer we start to slow a little, most people who were looking to buy have settled on a place and of course school starting plays a role in that. In the fall, we slow a little more, although the most beautiful time of year to many. So if you are looking for the quickest time to sell, I will go out on a limb and say that as soon at the Spring leaves come out, flowers start to bloom, you should be on the market. This is certainly our busy time. As long as you price your Charlottesville home properly, talk with your agent about this. And as long as you stage your Charlottesville home properly, in the best condition you can get it in. You will have the best chance of a quick sell.